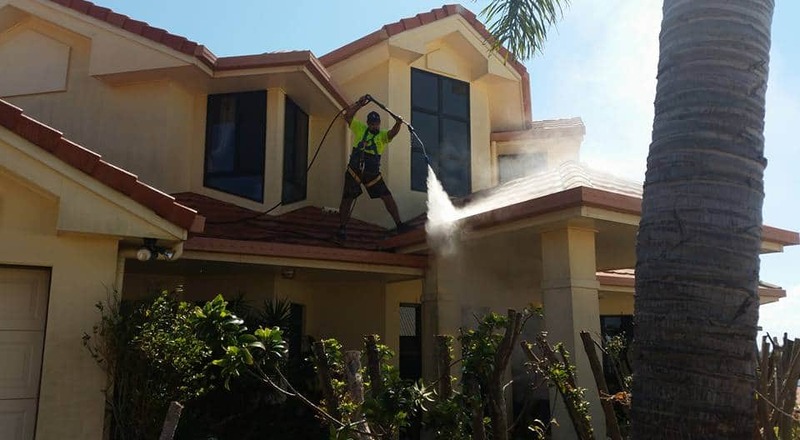 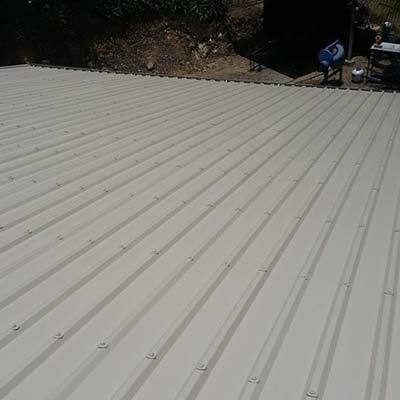 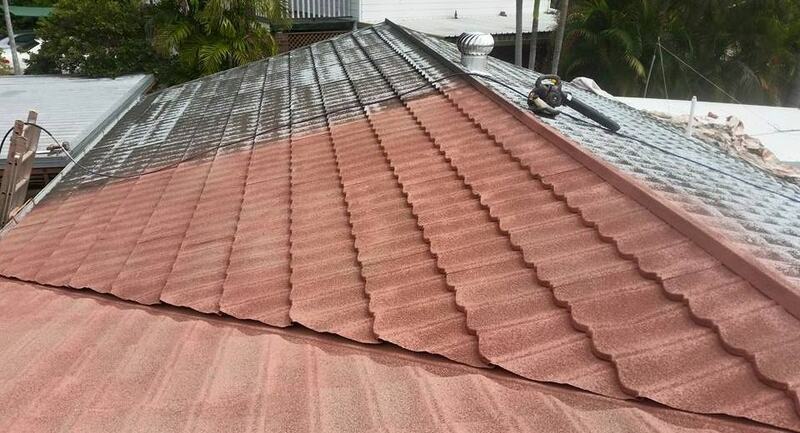 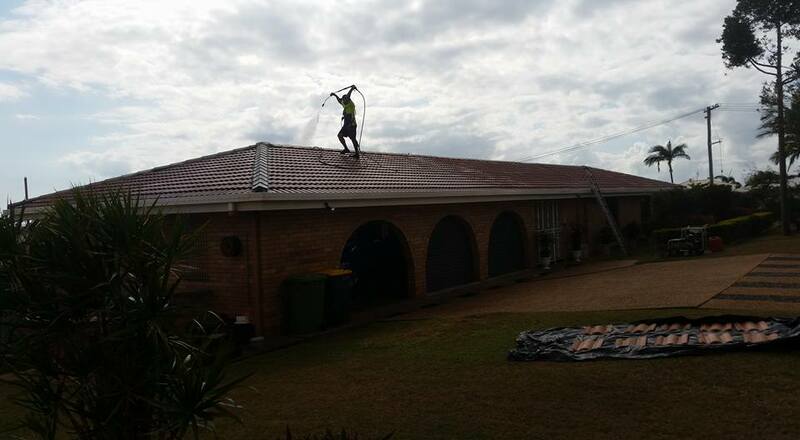 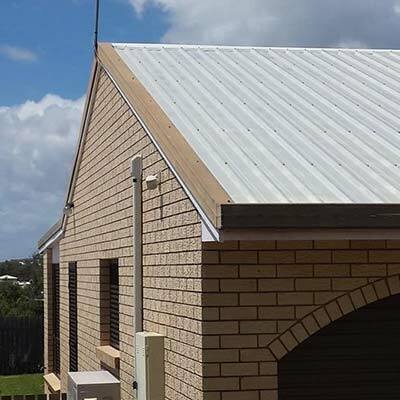 Your Local Roofing Specialist in Rockhampton, Yeppoon, Gladstone and Surrounding Areas. 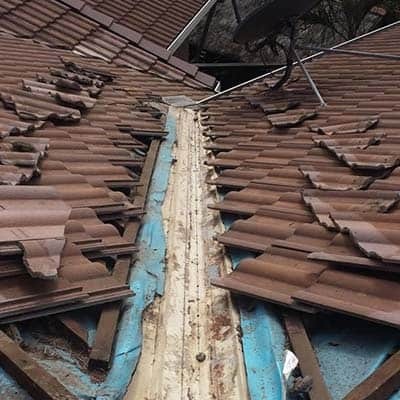 As local roofers we understand that unfortunately the weather can turn quite quickly into nasty, damaging weather in our area. 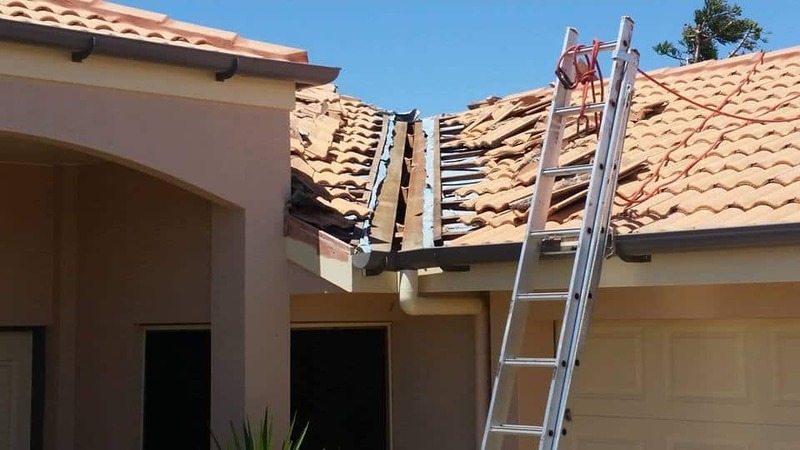 We are here and available 24 hours a day 7 days a week for all of your roofing needs.